True beauty is the epitome of nature's aesthetic. Its architect should remain invisible. 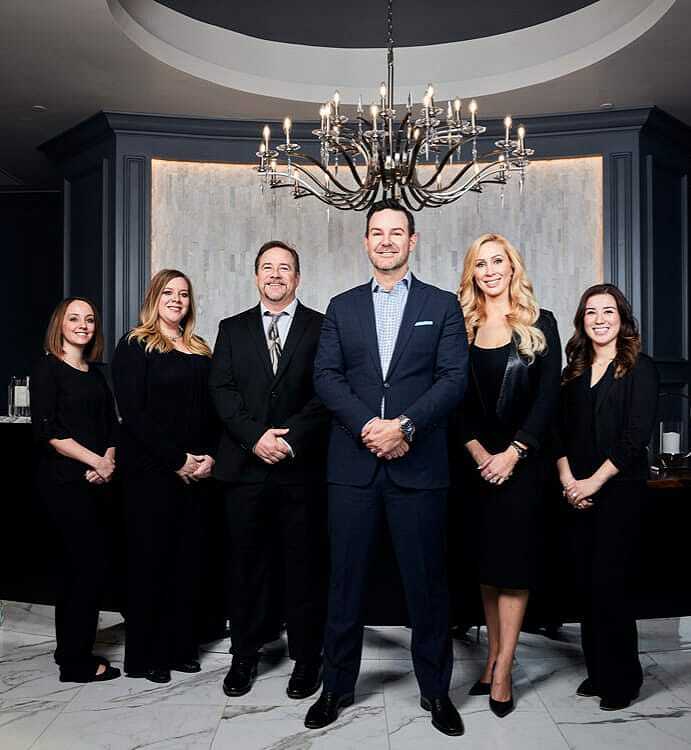 Because Dr. Weber focuses his talents exclusively on facial rejuvenation procedures, he has honed his abilities to a highly nuanced and sophisticated level, delivering elegant, natural results that reflect the very best attributes of his patients. Facial flaws and blemishes are corrected, while the complexion is toned and revitalized for a more radiant and attractive outer expression of inner beauty. Dr. Weber has lectured widely throughout the United States and abroad, educating other physicians on his minimally invasive approach. 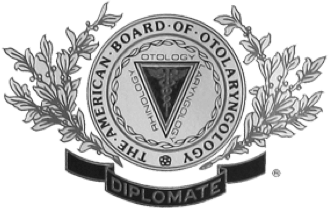 He is recognized as a Diplomat of the American Board of Facial Plastic and Reconstructive Surgery, and the American Board of Otolaryngology and Head and Neck Surgery. 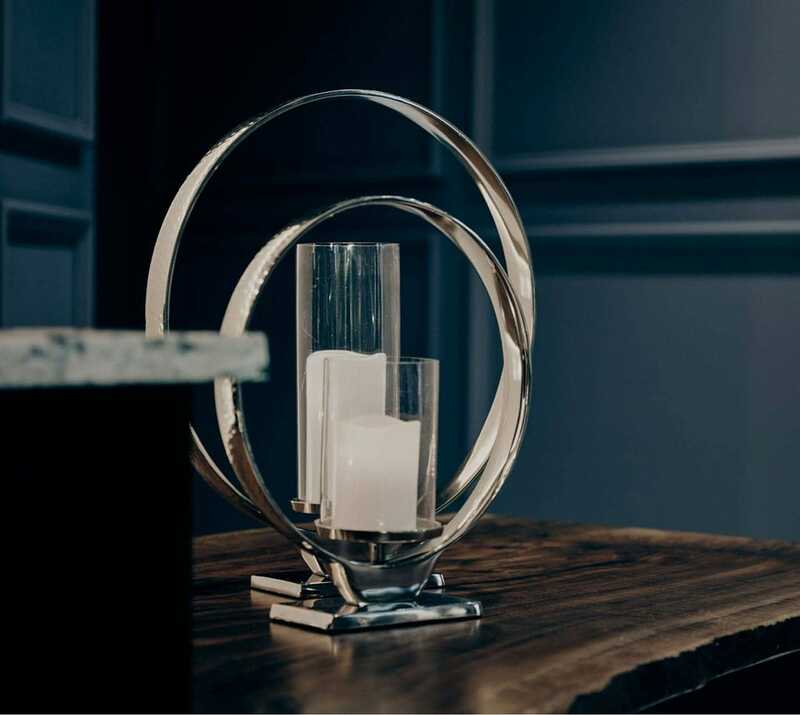 A visit to Dr. Weber’s immaculate office suites begins with chic, modern décor and a nod from our personable front desk staff who will provide you with concierge service from start to finish. Once you are inside, you will be treated to our innovative, world class technology and equipment. Dr. Weber understands that pursuing facial plastic surgery can be daunting. He knows that you have performed extensive research and may have been planning your surgery for years. With compassion and humor, Dr. Weber sets even the most anxious patients at ease, providing informative, educational consultations that leave no questions unanswered. Dr. Weber performs the full gamut of treatments geared to correct abnormalities, achieve symmetry and create a more pleasing and inviting facial anatomy. 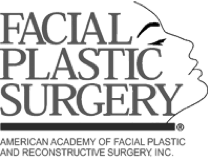 From rhinoplasty, facelift and blepharoplasty, to facial implants and lip augmentation, Dr. Weber can help you to accomplish aesthetic goals that you may have previously felt were unachievable. When performed by an artist such as Dr. Weber, facial plastic surgery can improve your confidence, while preserving all that is unique and idiosyncratic to your look. 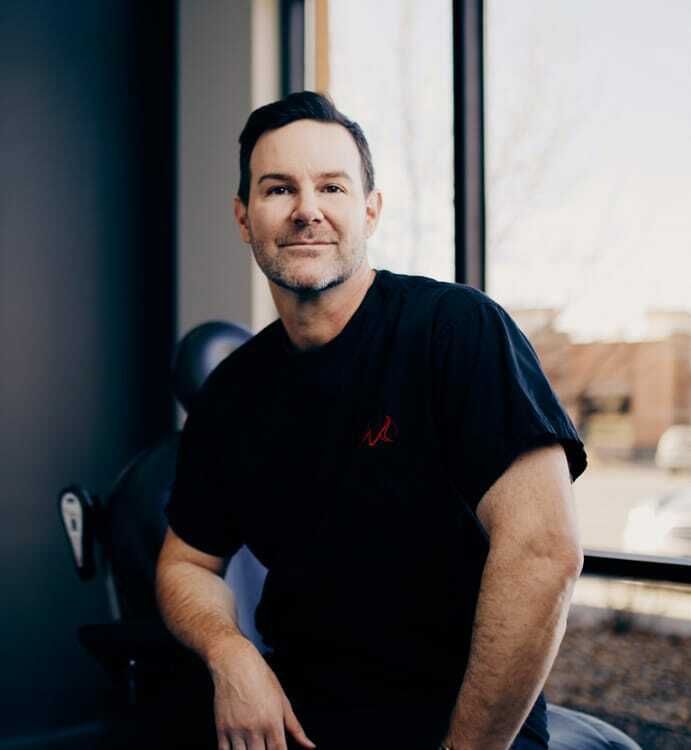 As a double board-certified Facial Plastic Surgeon serving Lone Tree and Denver, CO, Dr. Stephen Weber is recognized internationally for his innovative techniques in cosmetic facial surgery, non-surgical facial rejuvenation, and laser therapy. Learn more about his background and results. 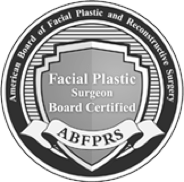 Dr. Weber is a rigorously trained surgeon who began his educational journey at Boston University School of Medicine, followed by a 5-year residency at the Oregon Health and Science University, and finally an elite fellowship in Facial Plastic Surgery at the University of Michigan. Dr. Weber trains both physicians and nurses on best practices for using injectables from Allergan, maker of BOTOX, Juvederm and Kybella, as well as Merz, creator of Xeomin, Radiesse and Belotero. He is currently a Key Opinion Leader for Syneron Candela, maker of the cutting edge V Beam LASER. Nose surgery is among the most complex procedures in the cosmetic arsenal, and must be approached with nuance and delicacy. Dr. Weber provides a highly customized rhinoplasty that seamlessly complements the patient’s existing features, bringing the nose into greater balance and harmony. When done properly, a rhinoplasty can roll back the clock on aging, and allow the focus to settle on the eyes and the smile. Dr. Weber and his team are fantastic! Camille makes you feel very comfortable and supported. Both Camille and Dr. Weber were wonderful listeners and I felt like they truly cared for me. Because of these attributes my surgery was amazing and the results were exactly what I was looking for. I highly recommend Dr. Weber and would refer anyone I know to this practice. In today’s urban landscape, most clients are busy professionals who may not necessarily have the time to undergo a surgical procedure. 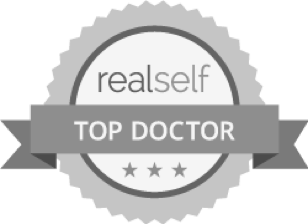 In these cases, Dr. Weber offers an assortment of non-surgical options that can almost compare with surgery in terms of their stunning results. From BOTOX and dermal fillers, to laser skin resurfacing and medical-grade skincare products, Dr. Weber can design a regimen for your complexion that will take years off of your perceived age and give you a new lease on life. As the first point of contact with the world, our skin takes a beating in terms of environmental toxins, debris, oil, dirt, makeup and stress-related ailments. Add the aging process to this, and your complexion may be in sore need of refinement. 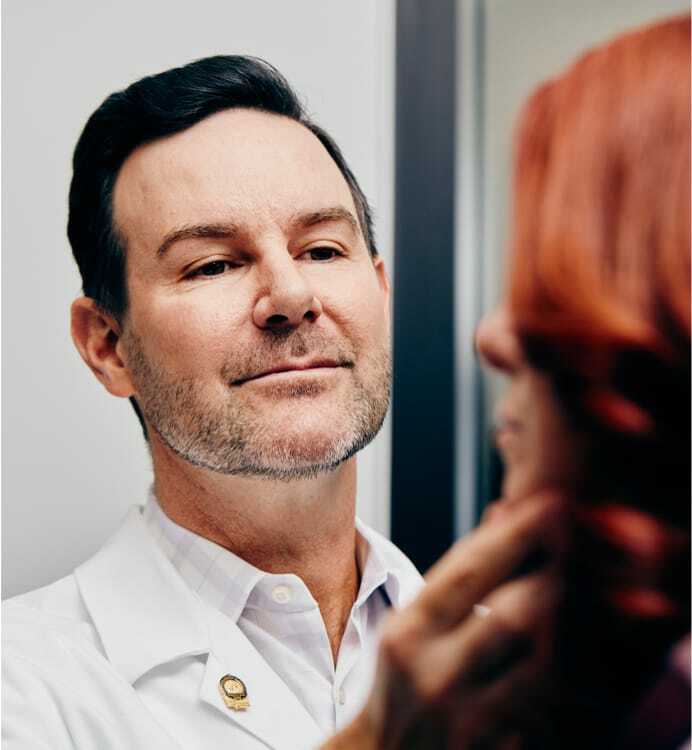 Dr. Weber is passionate about his skincare treatments, which he tailors to your individual lifestyle and aesthetic goals. You may be amazed by how much better you feel about yourself once your skin is radiant, refreshed and glowing. What are the treatment options for a large Adam's apple? Weber Facial Plastic Surgery supports both local and international nonprofit organizations that exist to help those most in need.